Free DMV Permit Practice Tests. Many different tests to help improve your knowledge and skills! A test and job skills preparation database that can help with all kinds of standardized high school, college entrance, civil service, and career professional exams as well as computer, job, and grammar, and math skills. Practice tests available include GED, SAT, ACT, ASVAB, Civil Service, Citizenship, Nursing, and much more. 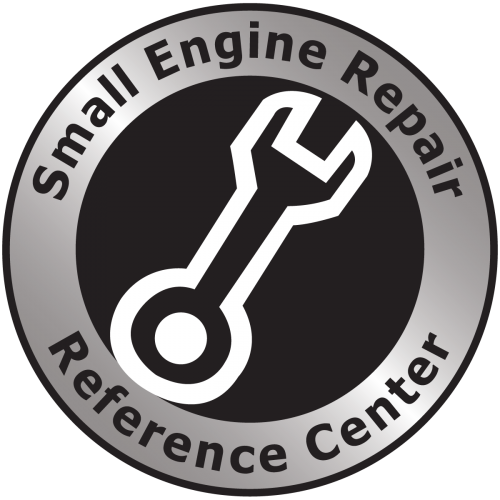 Small Engine Repair Reference Center provides users with detailed, yet user-friendly repair guides for all manner of small engines including routine maintenance and extensive repairs. Fresh hacks for changing the world. 1-on-1 help is available by appointment! To schedule an appointment, contact us at bayref@coastlinelibrarynetwork.org or call the Reference Desk at 541-269-1101 x2.